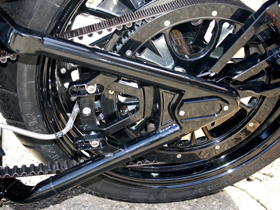 Titan Motorcycle Pulleys are a direct bolt-on replacements for your stock Harley pulley. 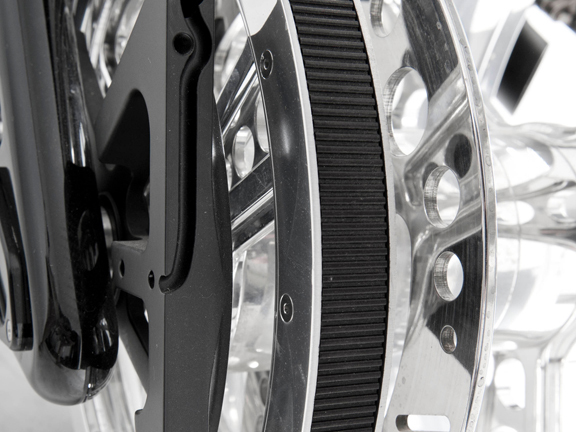 These billet motorcycle pulleys are for Harley Davidson motorcycles (HD), American choppers and custom bobbers. 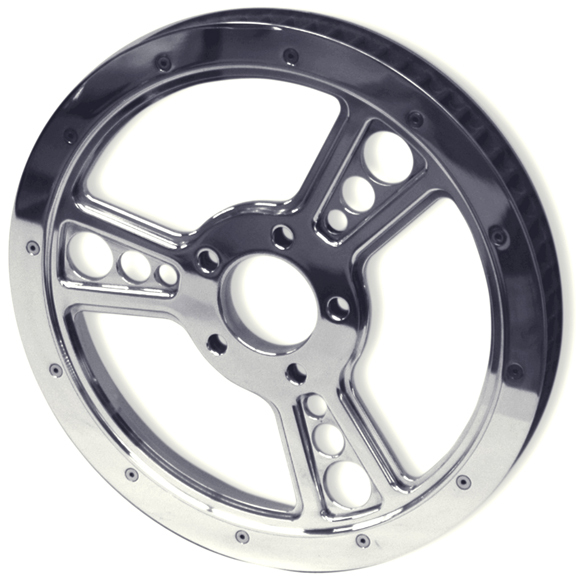 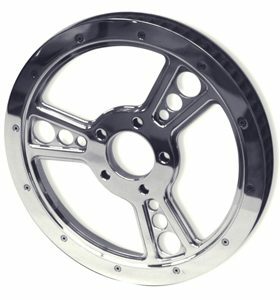 They are machined out of 7075 billet aluminum and come in polished finish, glossy black, flat black or black anodized with CNC machined details. 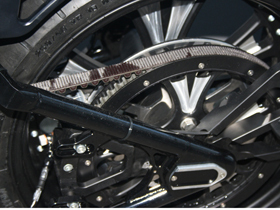 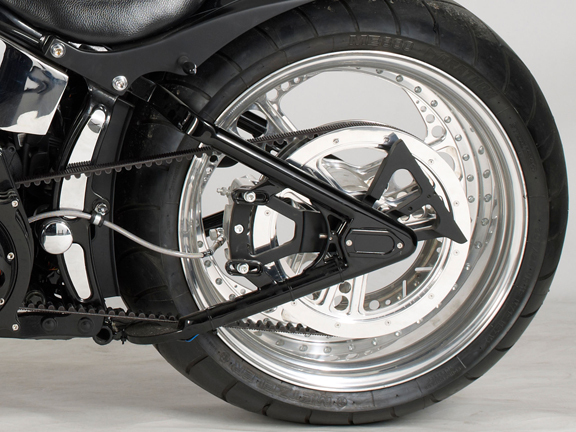 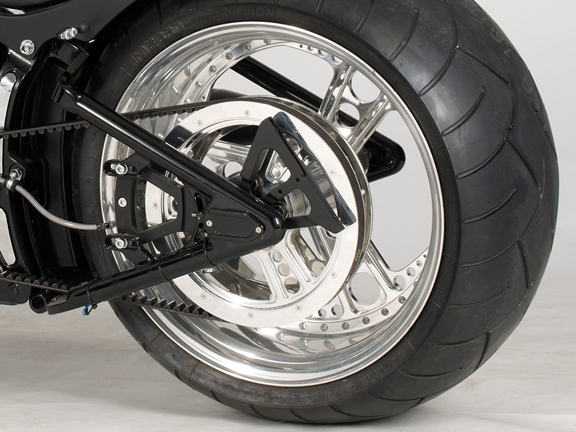 Titan Motorcycle Pulleys perfectly match our Titan Custom Motorcycle Wheels and Titan Motorcycle Rotors.